Lorell Executive Mesh Back Chair  Free Shipping! 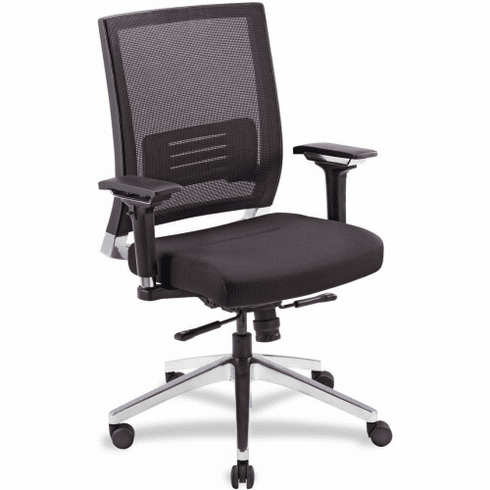 This executive mesh back chair from Lorell features attractive contemporary styling and multiple ergonomic adjustments for comfort that lasts throughout the workday. This chair normally ships out in 1 business day from 30+ warehouse locations nationwide.